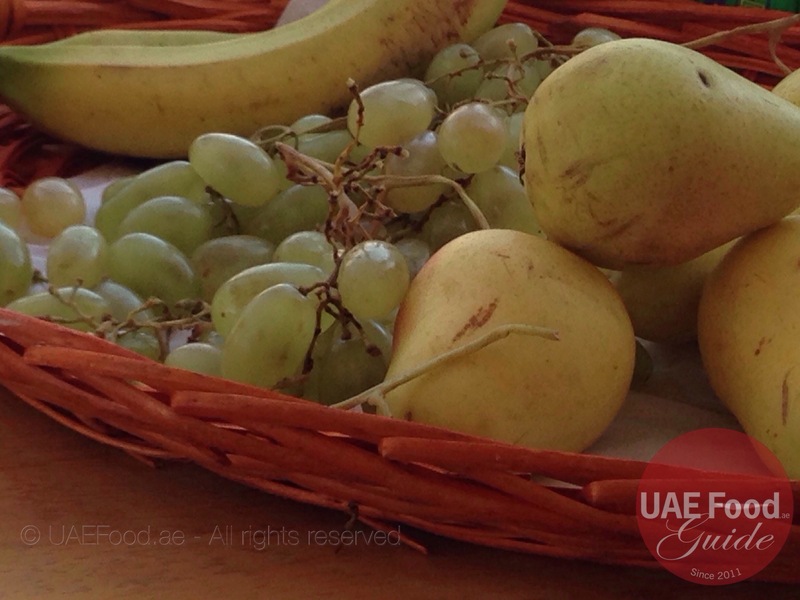 Winter in the Emirates screams for outdoor activity. 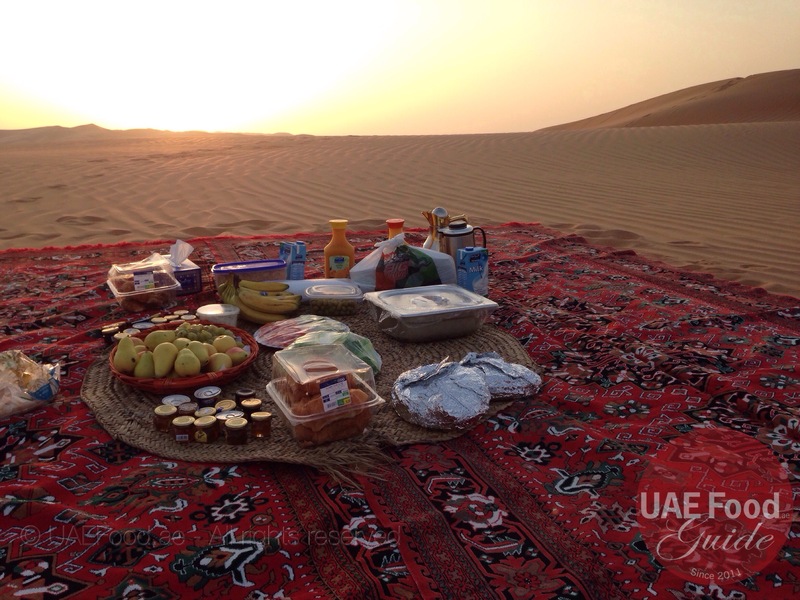 Nothing more beloved to our residents and tourists than a lovely picnic at the beach or in the desert. Everything would be perfect if just these flies wouldn’t be on the plate. But did you know that flies hate cloves and lemon? 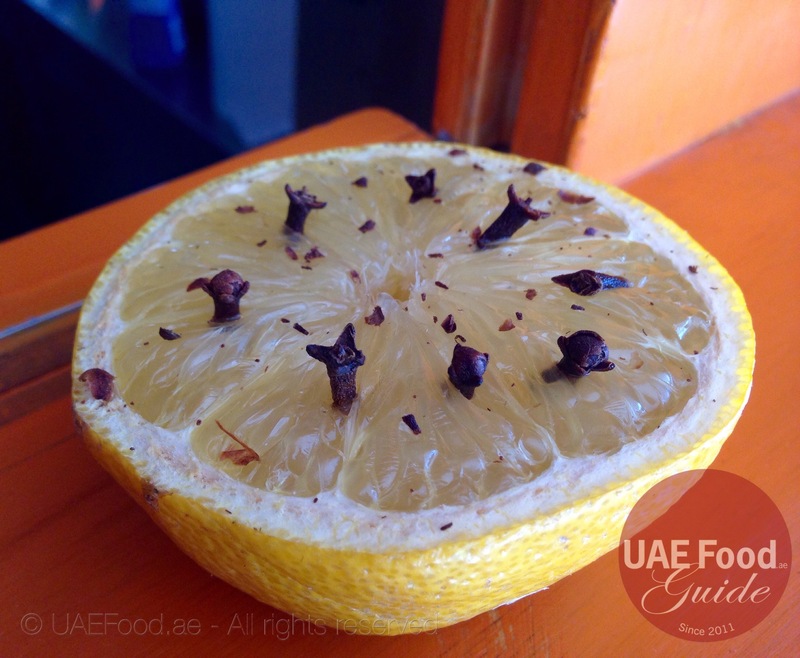 Cut the lemon in half and stick clove into it and you will be amazed to see that no fly will come near your table to share your food.